Western Bottle News: Another Western Star? While I was checking out the various bottle related sites this morning I ran across this image on the Utah Antique Bottle Cliché. Sure looks like the western star that you see on some of the early western blown fifths. This particular star graces the base of the Baja California Damiana Bitters bottle. 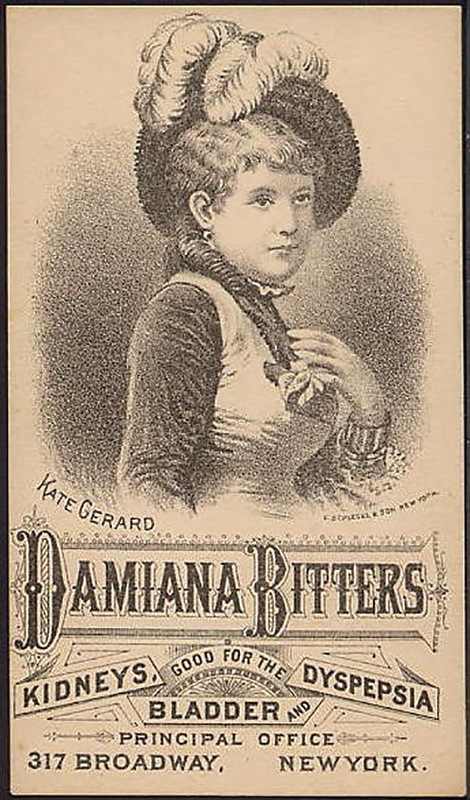 It appears that the Damiana Bitters was a hot property as several firms were selling the product. 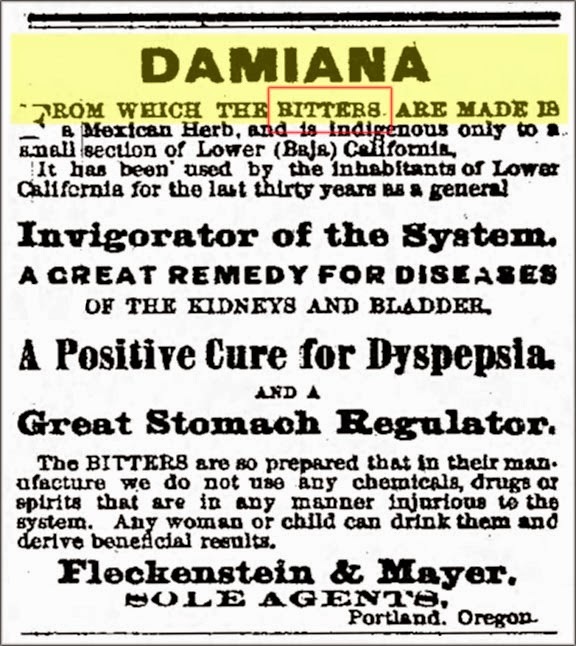 Naber, Alfs and Brune, Fleckenstein and Mayer, Winger and Shearer and possibly several other businesses were capitalizing on the popularity of this concoction of herbs from Lower California. Dr. Miller's too...Siebe Bros. Plageman. DM.